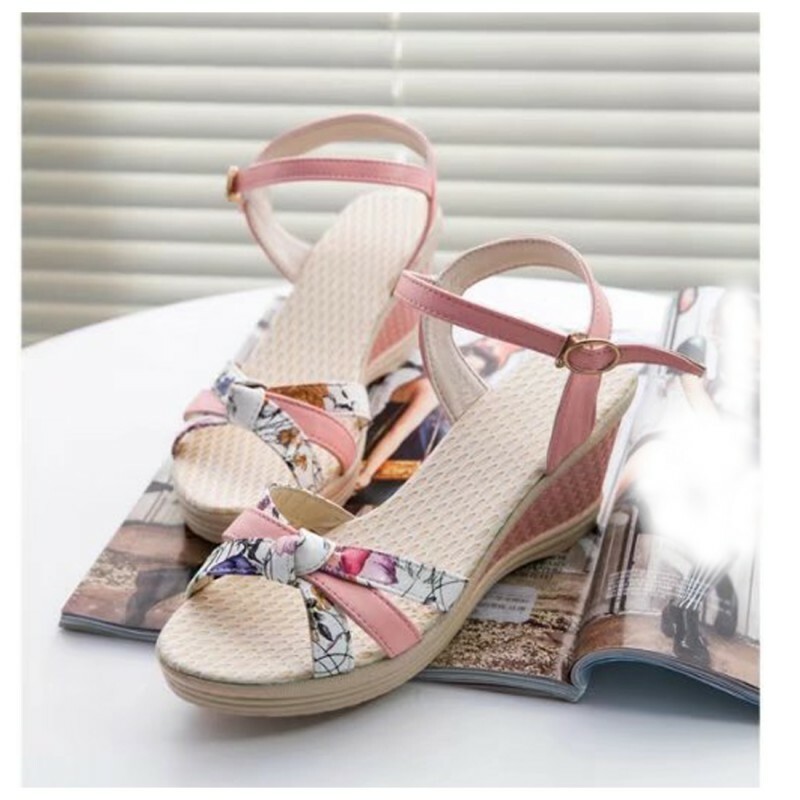 This PINK colored attractive designed summer thick soled with a printed buckle style is available in multiple color range and all standard sizes to choose best fit to you. Its a party wearing shoes made with artificial PU. Might be matched with your existing dress or you may also choose new one from our inventory. This Grey thick base sandal with tri-strips at top with buckle closing manufactured with PU materia..
RED and GOLDEN shining strip with RED locking strip with buckle made this design a unique and lovabl.. This attractive designed BLACK colored thick heeled, wedge sandal are made with artificial PU and it..
For everyday use, buy this simple high heeled WHITE colored sandals. Its comfortable to walk and go ..